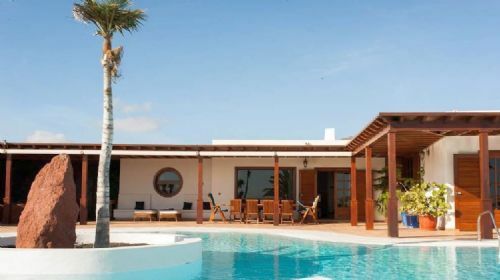 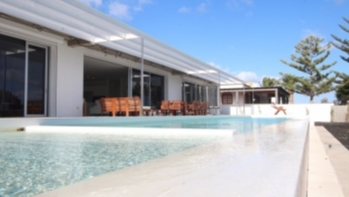 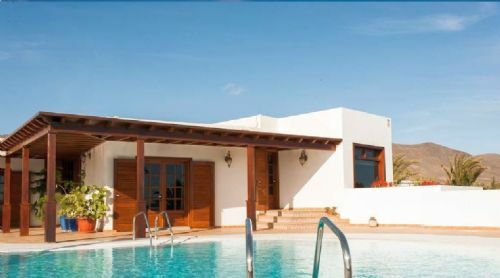 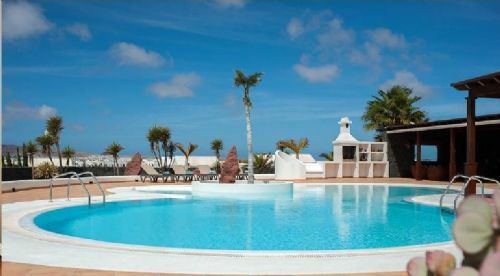 Magnificent 5 bedroom luxury villa with pool and sea views in Playa Blanca for sale. 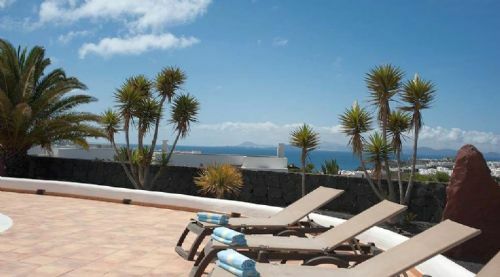 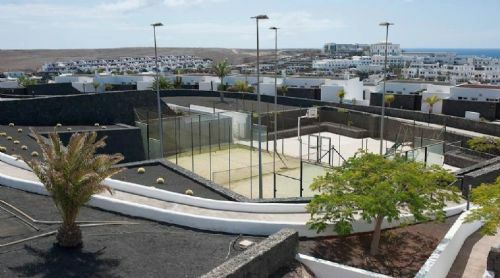 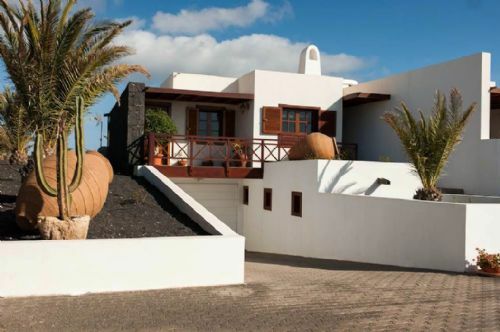 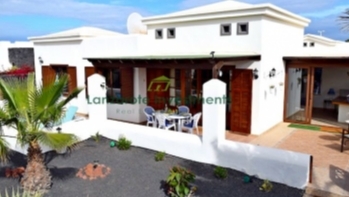 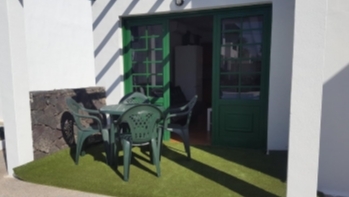 Don´t miss out on viewing this beautiful villa which is situated in one of the most exclusive residential areas of Lanzarote: Las Coloradas. 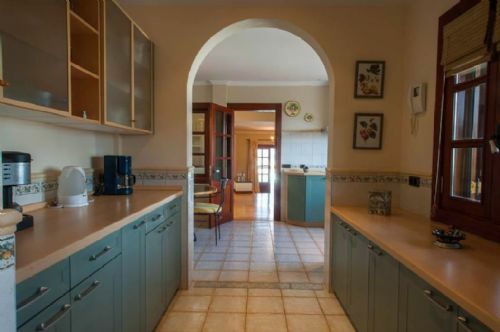 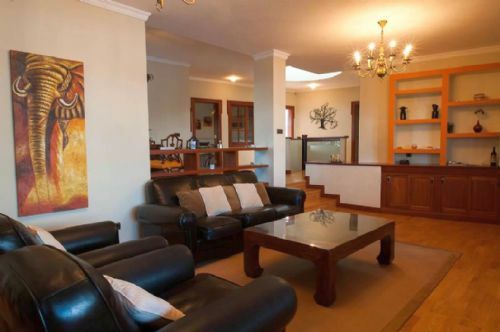 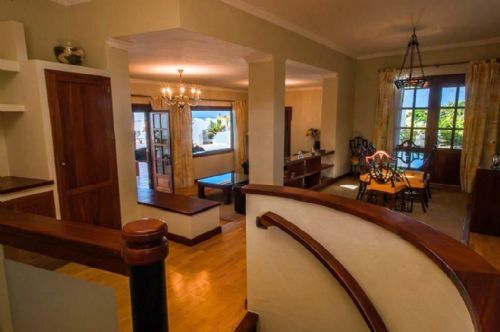 This very spacious property sits on a huge plot of land which can be divided into two. 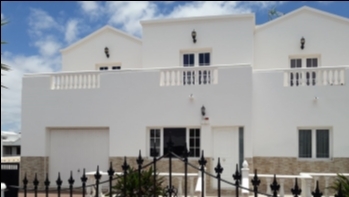 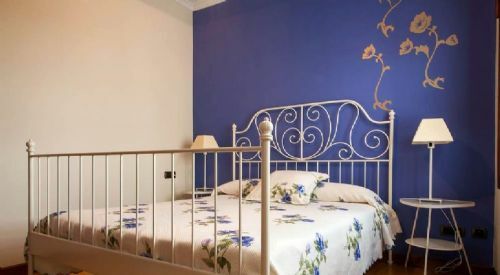 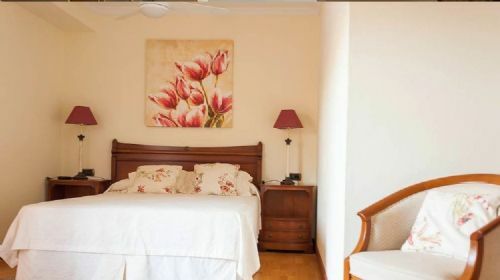 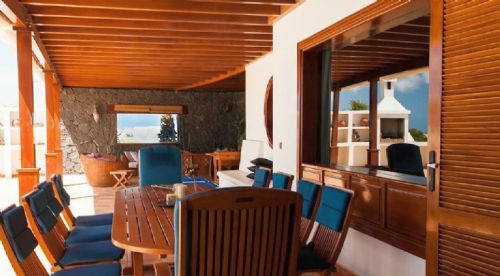 The villa is built on 2 levels with the first floor consisting of entrance hall, dining room, living area, office, large kitchen with utility area, 4 double bedrooms with the main bedroom having its own bathroom en-suite and dressing room and there are 2 more bathrooms. 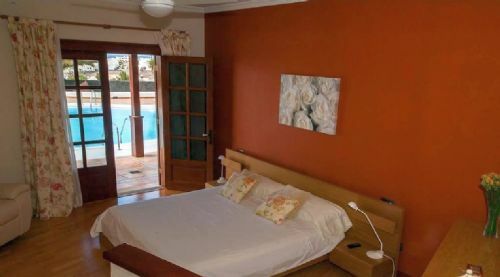 On the ground floor there is another living area with patio doors onto the private sun terrace, another bathroom and another bedroom. 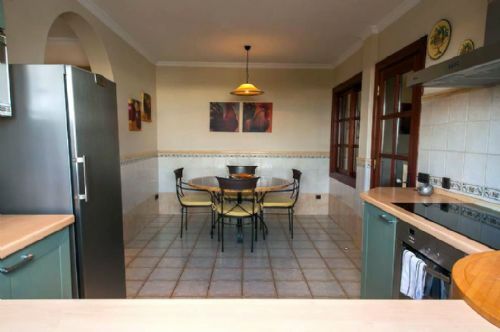 There is as well a large garage and storage room. 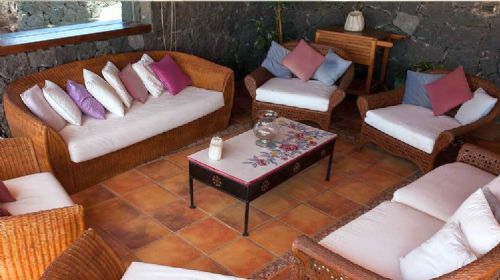 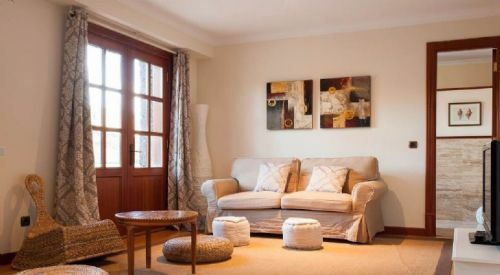 The stunning outside areas of this great property comprise of a large private pool with a length of 18 meters, outside shower, barbeque, 2 terraces, a playground, a padel field and sheltered al-fresco dining area.